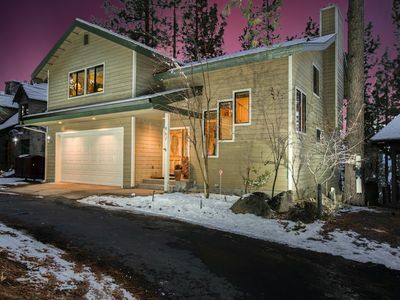 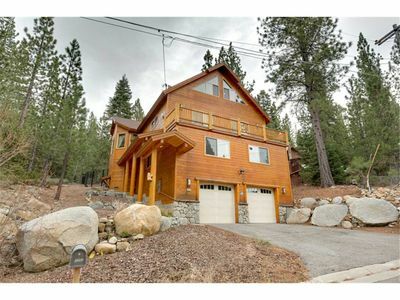 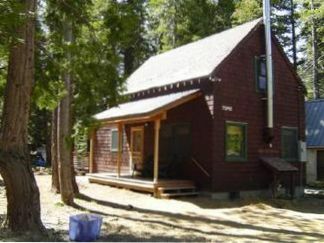 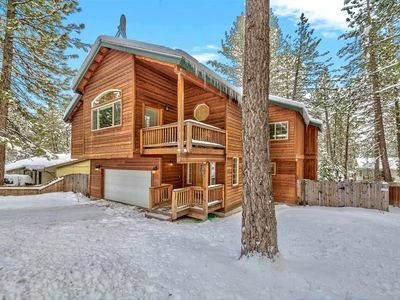 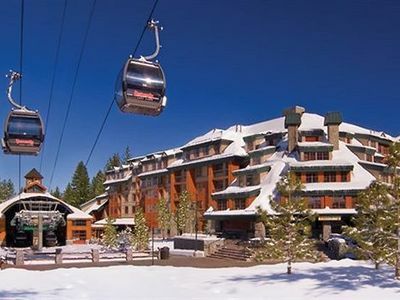 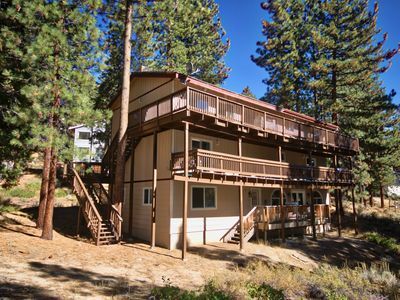 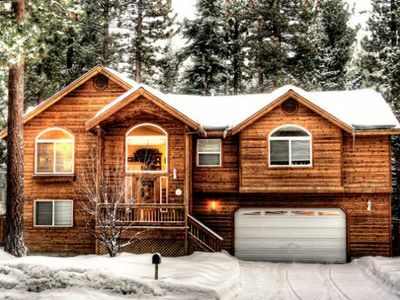 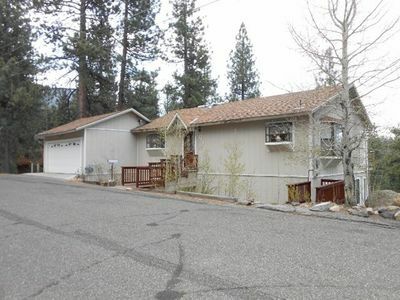 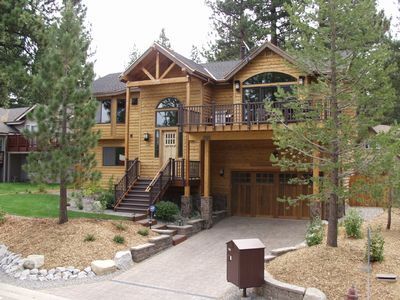 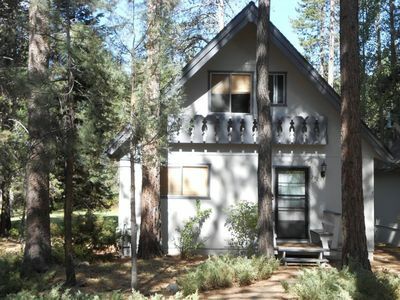 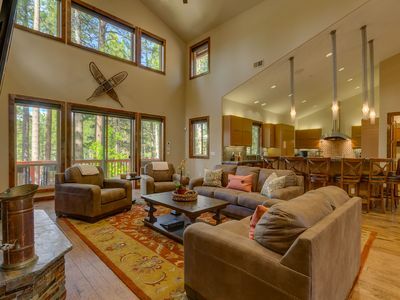 This 2 BR 1 1/2 bath is located in the private community of Tahoe Keys. 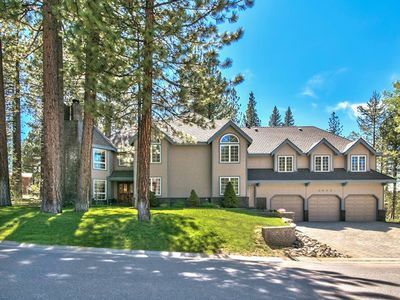 Directly across from the Tahoe Keys private beach. 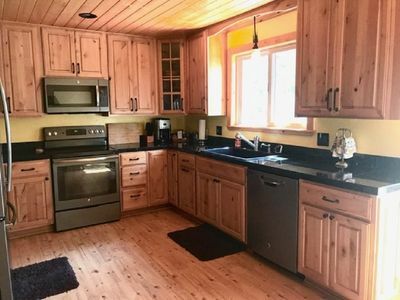 Community facilities include year round indoor heated pool and seasonal heated outdoor pool, community hot tub, tennis courts and playground to mention a few. 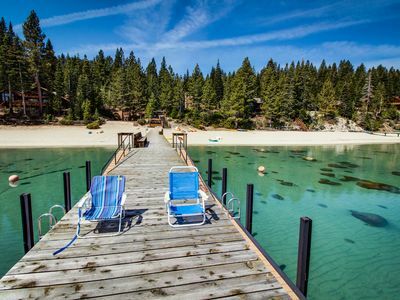 This condo also includes your own private boat dock. 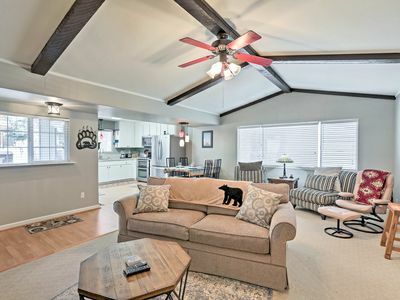 The master bedroom has a king and bedroom #2 has a queen. 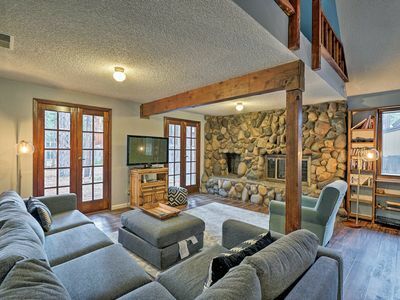 There is a pull out sofa in the living room. 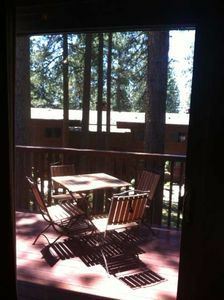 Large deck of dining room to enjoy the outdoors. 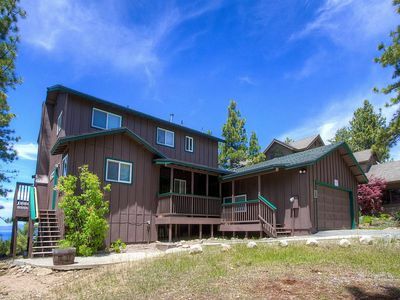 Hikers Delight And Mountain Fun For You, Your Family, And Pets! 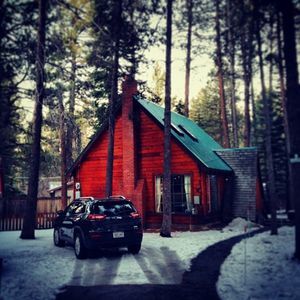 Enjoy OurPvCabin! 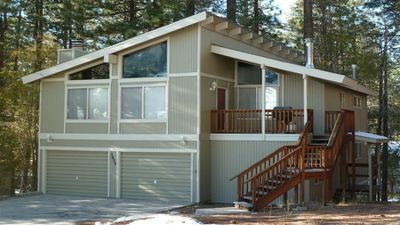 Reduced Spring rates! 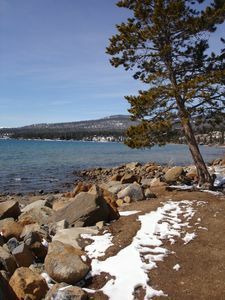 Near Beach front, resorts & casinos!